We build your Dream Pool! Try our Swimming Pool Construction Service. Renew your pool today with our Luxury Pool Construction Services! Prevent the dull, discolored appearance of your pool from adding years to your property. Our expert and certified pool builders completely transform boring pools and backyards into outdoor paradises with luxurious details and style. With our pool construction service, getting a resort in your backyard, with luxury and comfort, is easier than you think. Contact our Team of Pool Builders. Swimming Pool Construction Service, without sacrificing your Budget. 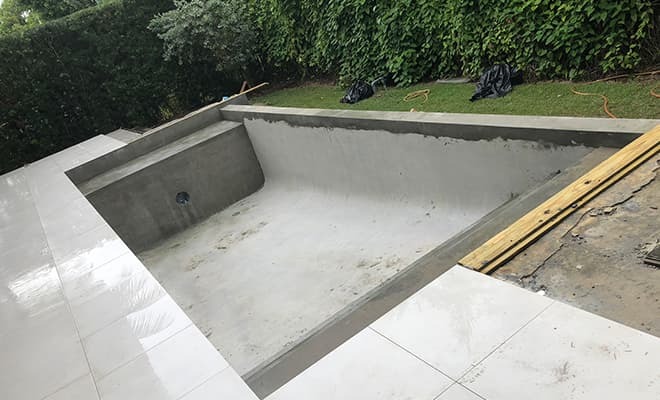 At Urban Pool Service with our South Florida Pool Construction Service we are committed to making your dreams of a shiny, luxurious new pool in your backyard a reality. 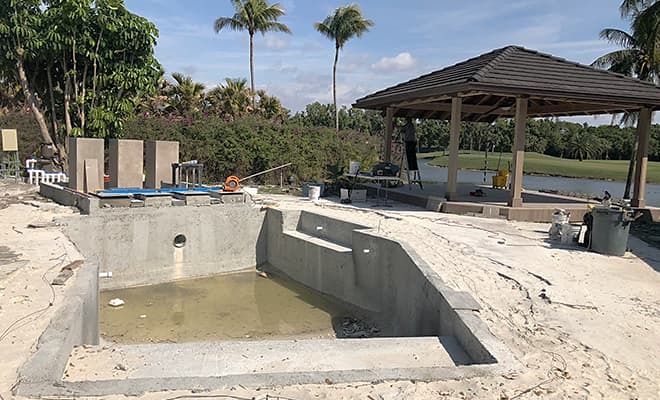 Our team of Pool Builders in Florida specializes in building custom pools with affordable prices for you, with the best materials and finishes taking care of your budget, see why more and more our customers recommend us as the Best Pool Builders in South Florida. We add all the elements you want, including waterfalls, and outdoor kitchens. Call us at (954) 406-4344 and let us know what pool you dream of, immediately our team will start designing your pool and send you your free quote. Try our Pool Builders Team. There is no Pool Too Big or Too Small. Our team of pool builders and designers are ready to take on any challenge. There are no limitations, because we have a variety of designs and layouts to meet any idea you have in mind. Take a look at our finished projects. 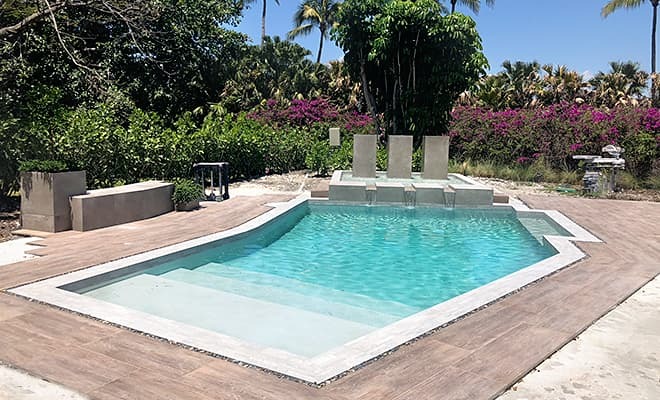 And find our Pool Construction Services and our builders throughout South Florida, including the cities of Fort Lauderdale, Miramar, Miami, Miami Beach, Doral, Hollywood and all cities in Miami Dade and Broward Counties. Hire the Best Pool Builders! Give us a Call Today! 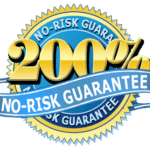 Your Satisfaction is our Greatest Guarantee!